Press the play button then hover your mouse over the video and click the square bottom right if you want to view full size! Copyright © 2019 ">UK's best Stage Hypnotist. All Rights Reserved. 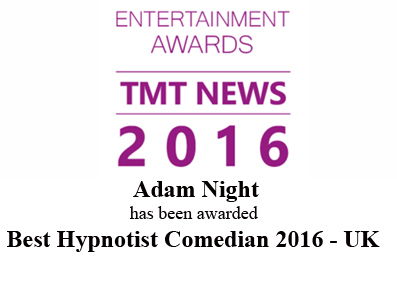 book the best mindreader and corporate entertainer.